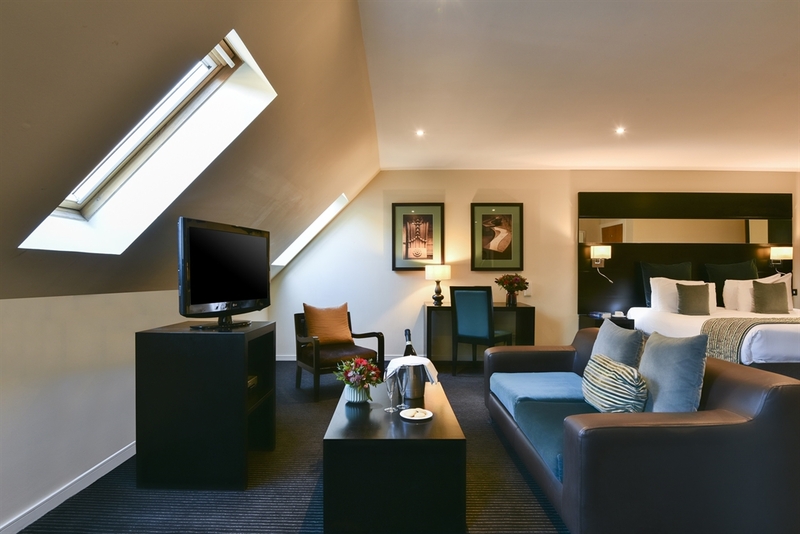 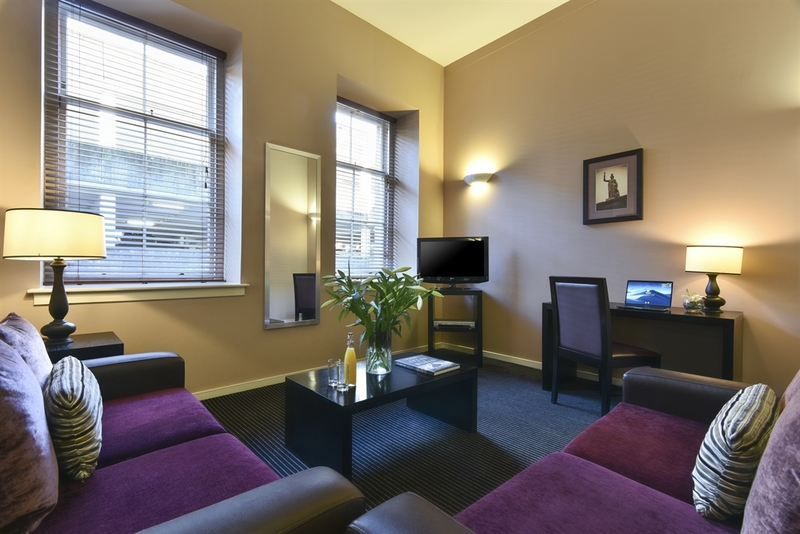 Fraser Suites Glasgow offer the flexibility of no minimum stay. 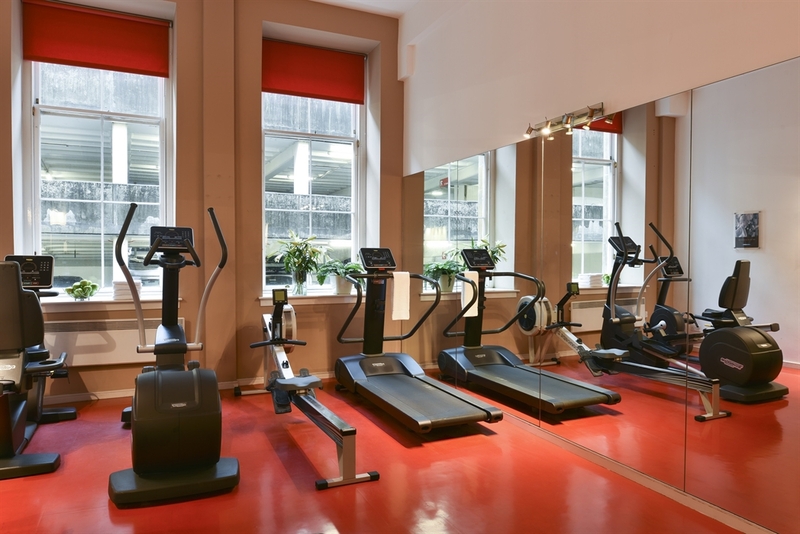 Services such as 24 hour reception, Daily maid service, On-site fitness suite and complimentary mid-week city centre shuttle bus. 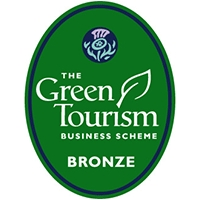 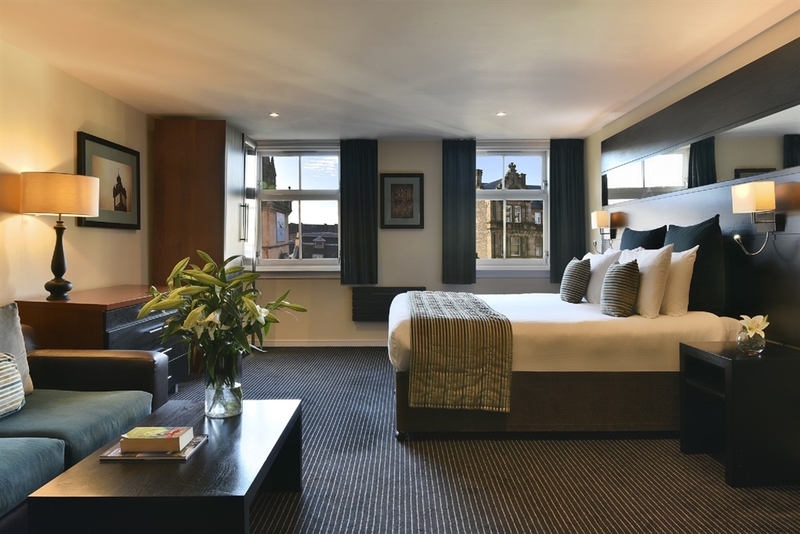 Per night rates are available from £80. 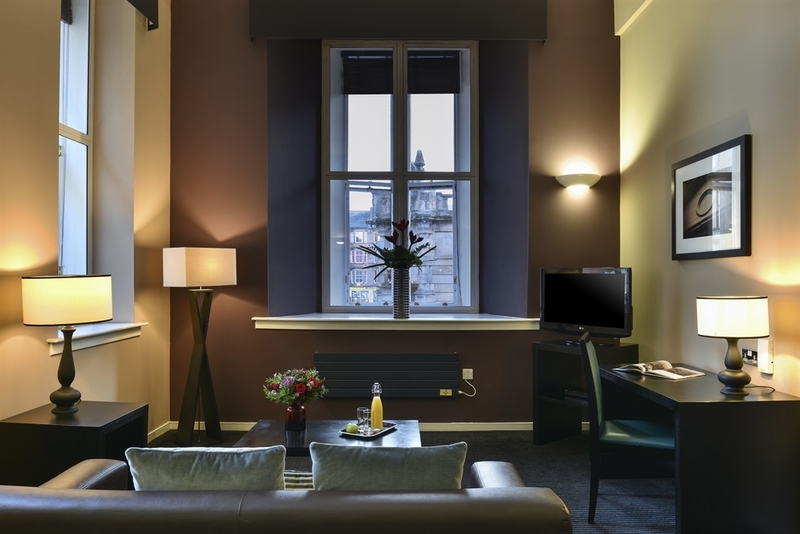 Part of Fraser Hospitality, one of the global leaders in serviced apartments, with residences in 38 cities across 15 countries. 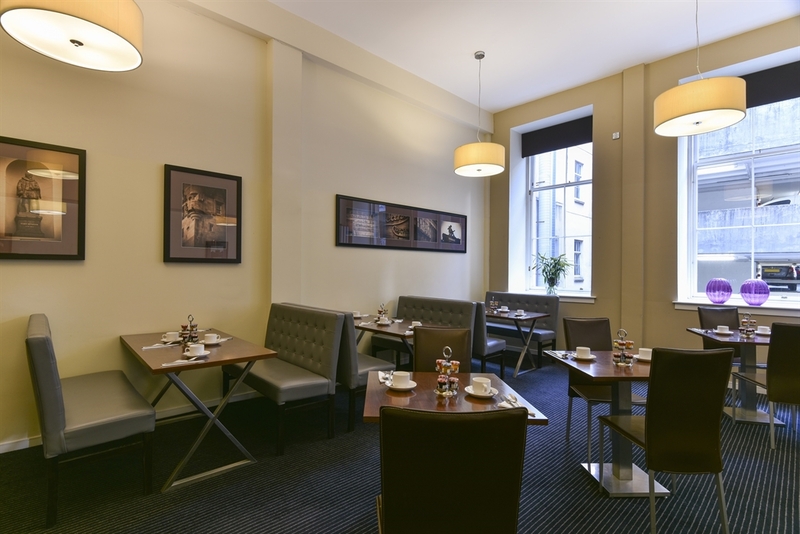 Fraser Suites Glasgow offers true Scottish hospitality in a modern, stylish and spacious environment. 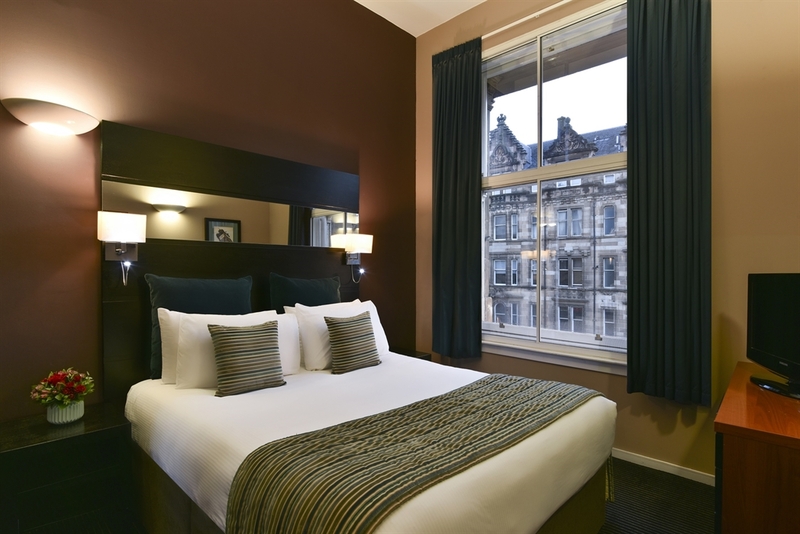 Fraser Suites Glasgow is located in the heart of Glasgow's Merchant City district, amidst the many gloriously bold Victorian merchant houses. 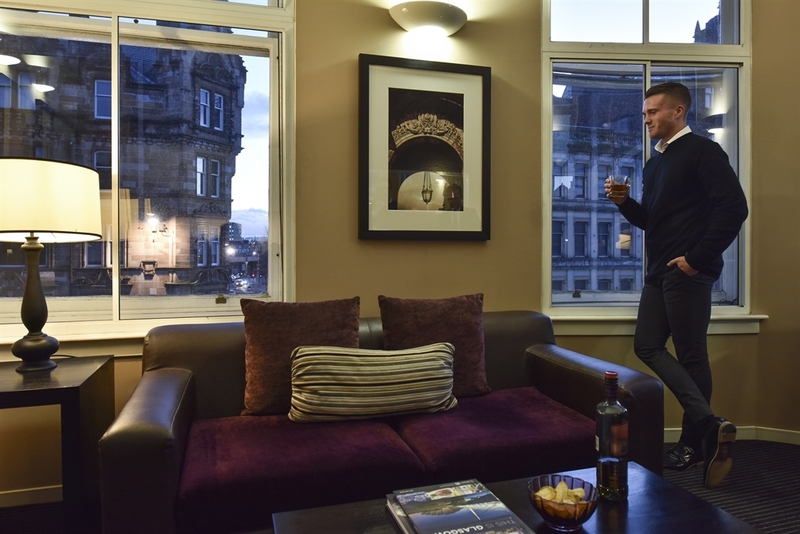 The 99 serviced residences offer a variety of choices to suit your requirements, ranging from spacious studios to our one and two bedroom residences, perfect for longer stays, families, or those who simply wish for more space to relax in. 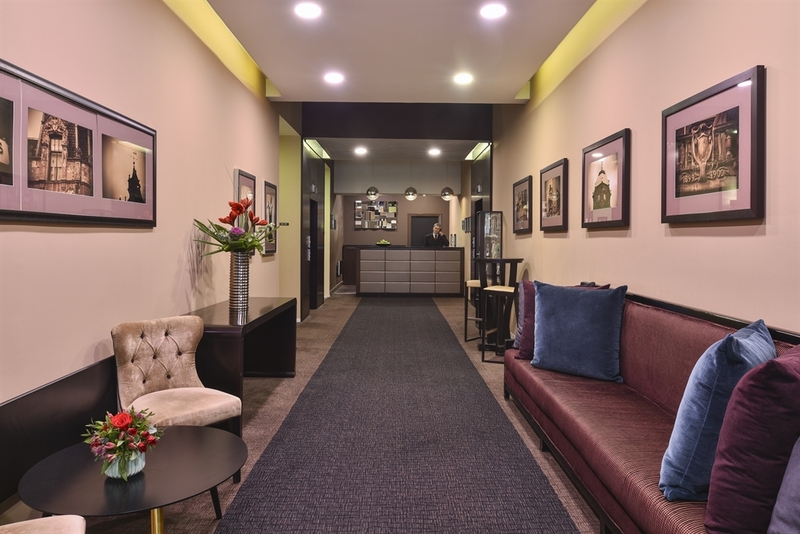 Our personalised service and comprehensive facilities ensure that you enjoy a seamless blend of comfort and convenience. 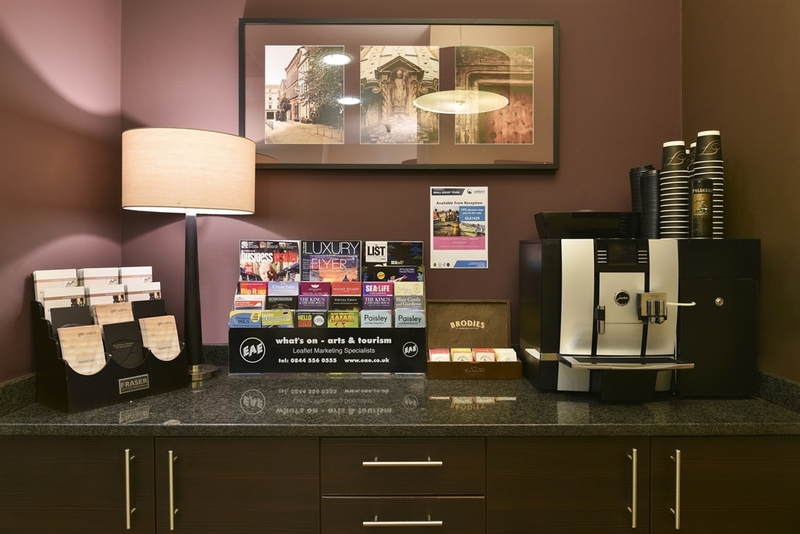 Each serviced residence offers modern furnishings and fittings, complete with a fully-equipped kitchenette, cable TV, DVD player, internet access and direct dial telephone with voicemail facility. 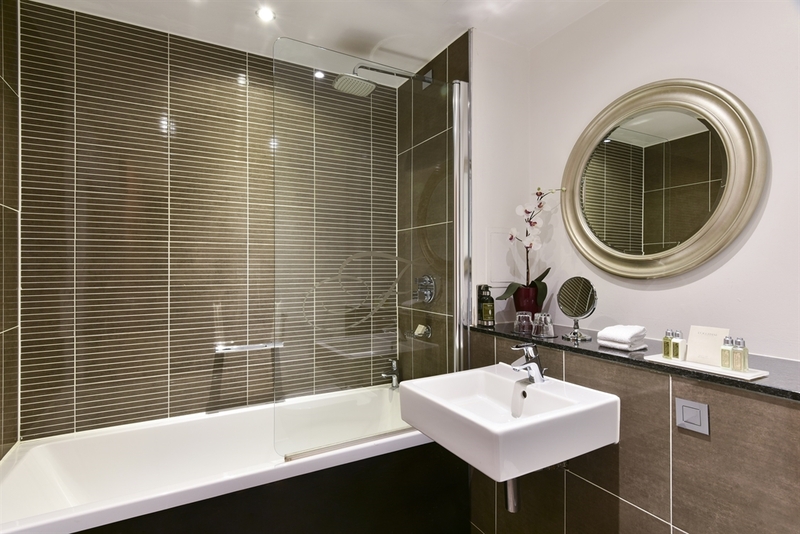 We provide maid service, 24 hour reception and the flexibility of no minimum stay. 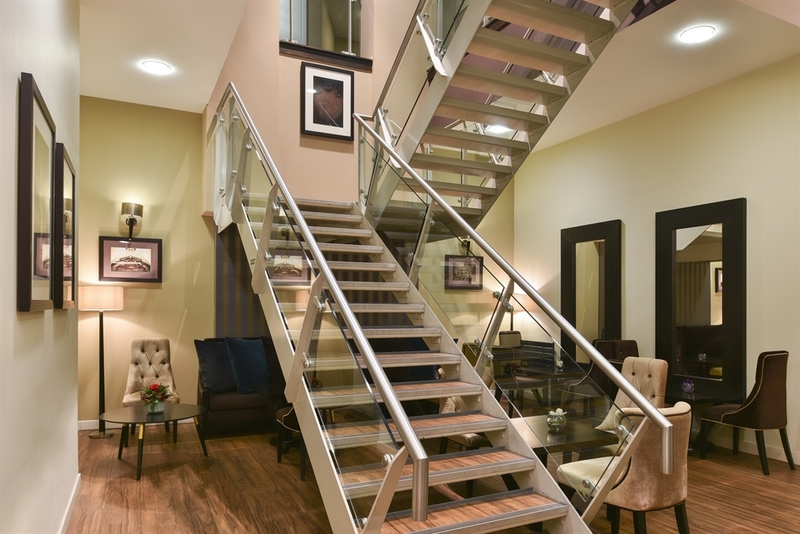 You are sure to feel at home and have the space to entertain your friends and family. 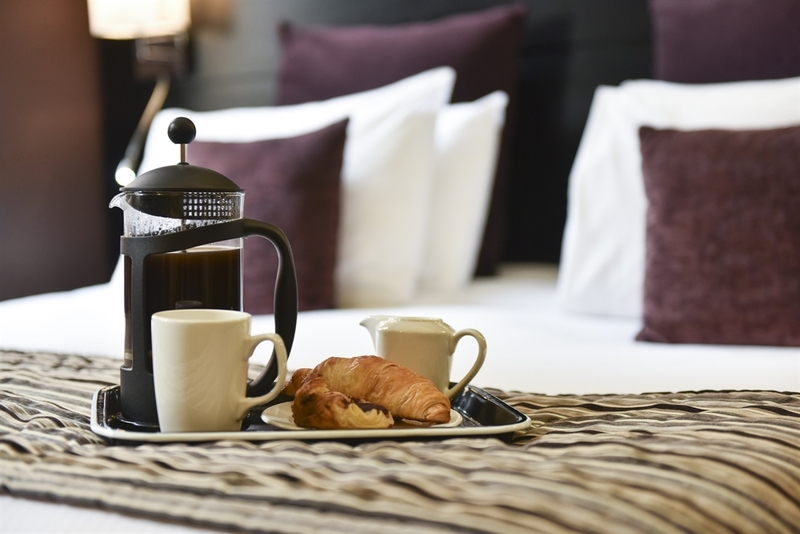 All rates are inclusive of daily maid service, linen change on alternate days and utility charges. 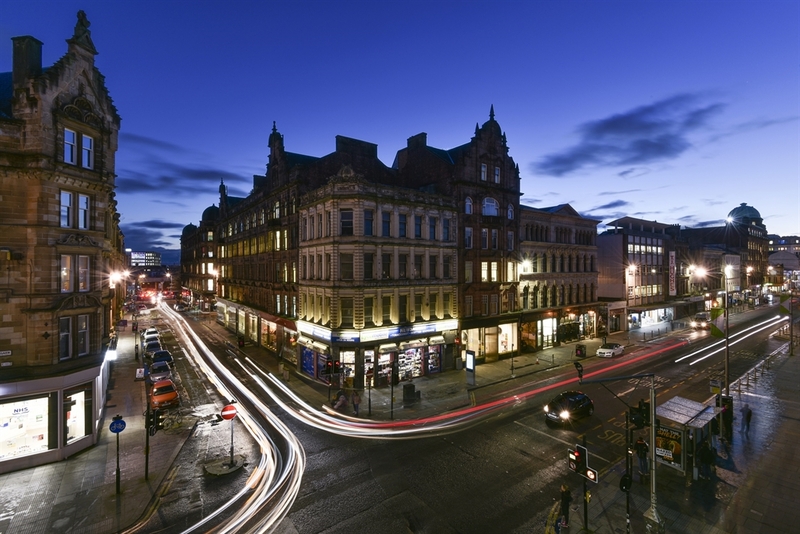 Once the hub for international imports and trade to the city, the Merchant City district has transformed into one of the most desirable areas of Glasgow, offering countless restaurants, bars, designer boutiques and endless shopping. 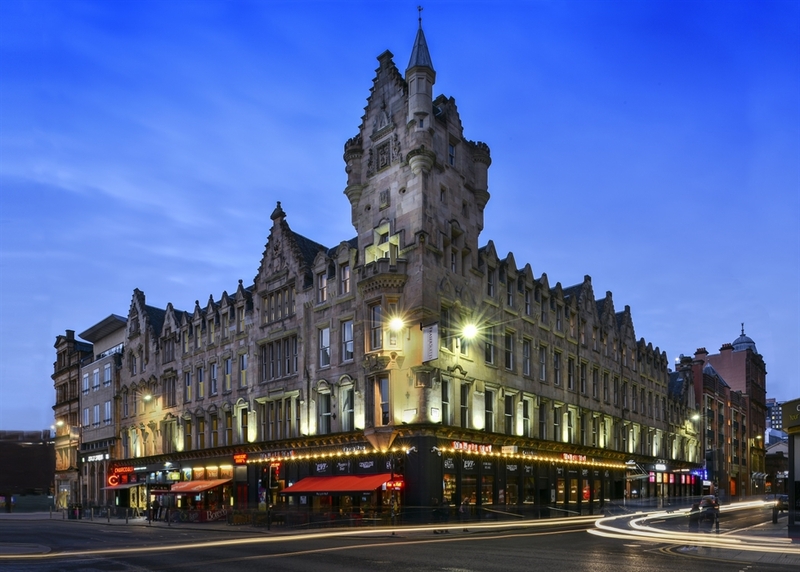 There are also a range of museums, galleries, theatres and concert halls within easy reach. 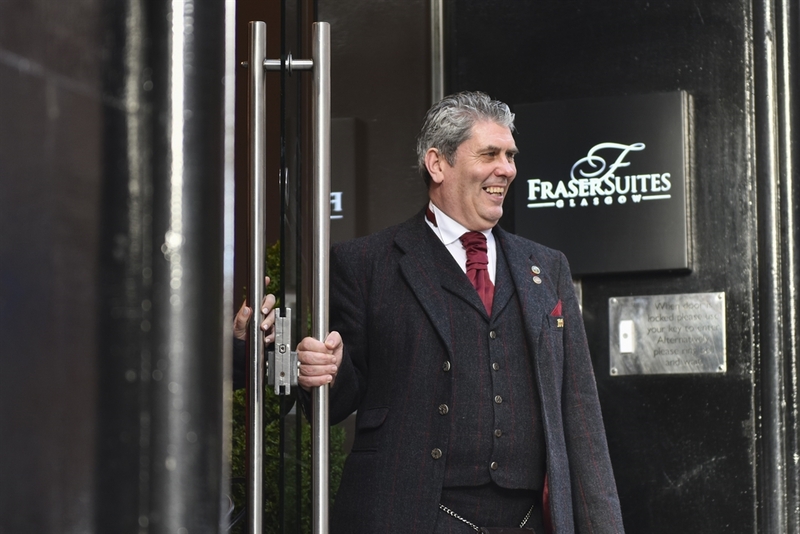 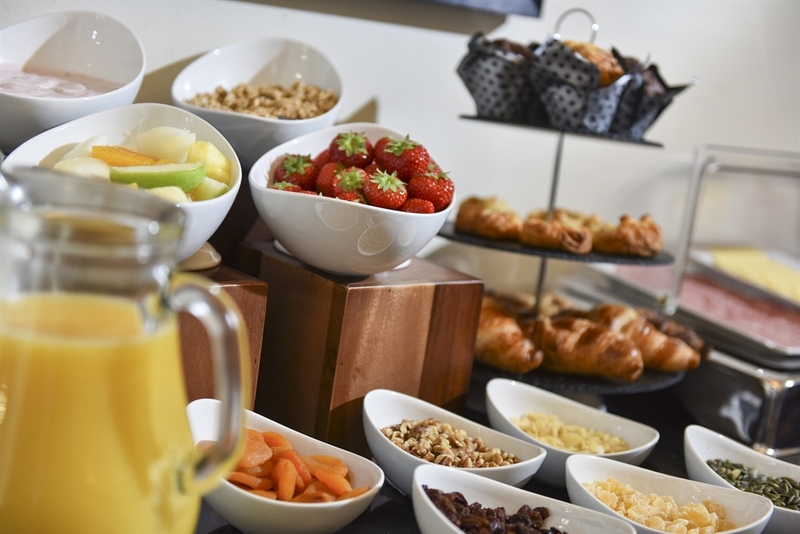 Whether you travel for work or leisure, be it a short or longer term stay, Fraser Suites Glasgow welcomes you to a lifestyle of contemporary living.